Gas Safe Register is the official list of businesses that are legally permitted to carry out gas work. Every registered business employs an engineer(s), who is issued with a Gas Safe ID card. Not all engineers are qualified to do all types of gas work – so remember to check their ID card before any work is carried out. 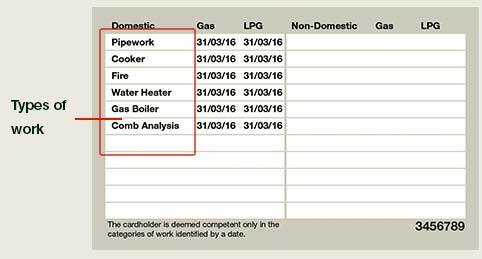 If you need gas work done in your home or workplace, you can use the different search options below to find a registered business or check an engineer is registered and qualified for the work you need doing. To find a Gas Safe registered business simply enter your postcode into the box below, choose the appliance type you're looking for them to work on and click 'Find'. You’ll then be able to identify the business’ engineers and check their qualifications. You can check if a business is currently Gas Safe registered by entering their business registration number (1-6 digits) or their trading name. 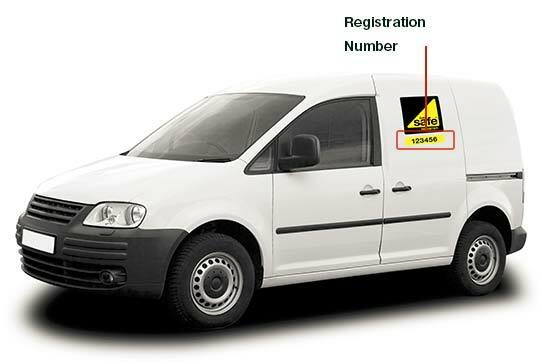 If you do not know their registration number or business name or it is not returned as a search result, please contact us on 0800 408 5500 and we will be able to confirm the businesses registration status for you. To check if an individual engineer is currently Gas Safe registered you will need to know their unique 7-digit licence number. You will find this on the engineer's Gas Safe ID card. Please note that we issue engineers with a new ID card annually, and each new card will have a different licence number. The licence number is a 7 digit number on the engineer's ID card. 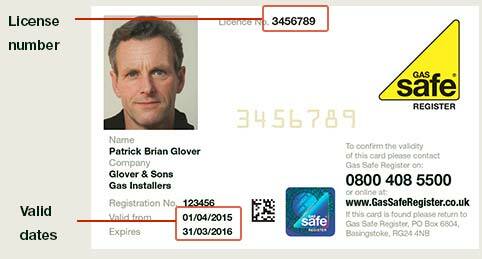 All Gas Safe registered engineers carry a Gas Safe ID card with a unique licence number. Always ask to see their card. Gas engineers will often have a range of qualifications that allow them to carry out specific types of gas work. It's important to check what work they are qualified to do before you use them.